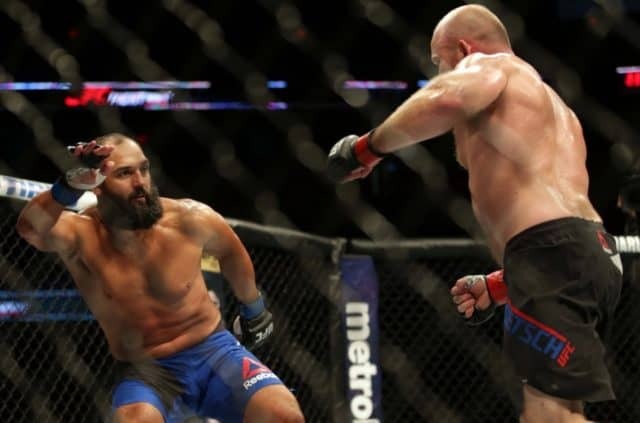 Former UFC welterweight champion Johny Hendricks was looking to pick up his second win at 185 pounds when he met longtime vet Tim Boetsch in the co-main event of tonight’s (Sun., June 25, 2017) UFC Fight Night 112 from the Chesapeake Energy Arena in Oklahoma City, Oklahoma, but a shocking miss of the middleweight limit made it highly questionable if “Bigg Rigg’s” heart was still in the fight game. 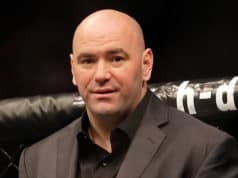 “The Barbarian” was definitely no man to be sharing the octagon with if it was not, and when the dust settled, Boetsch spoiled Hendricks’ chance to build a win streak in the state he won a national championship in wrestling with the Oklahoma State Cowboys with a monstrous TKO. Hendricks pushed the pace early, but was always stifled by the push kicks and counter punches o the much larger Boetsch, who stayed out of the way of Hendricks’ fearsome left hand. 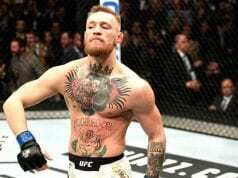 In the second round Boetsch found the mark with a picture-perfect head kick that hurt “Bigg Rigg” badly, and followed with a vicious assault of uppercuts to seal the deal, sending Hendricks further down the line.